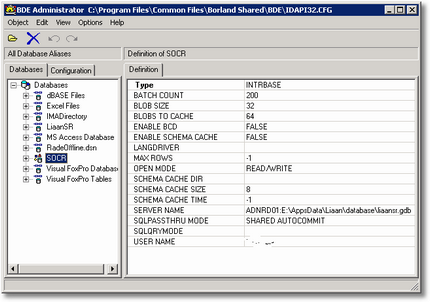 Today I needed to package an application that uses the Borland Database Engine (BDE). 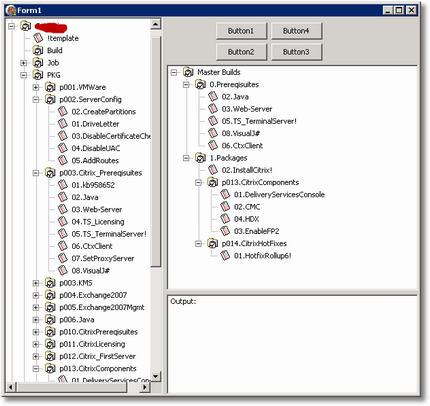 The BDE is a database engine/connectivity component commonly used in Delphi and C++ Builder applications. 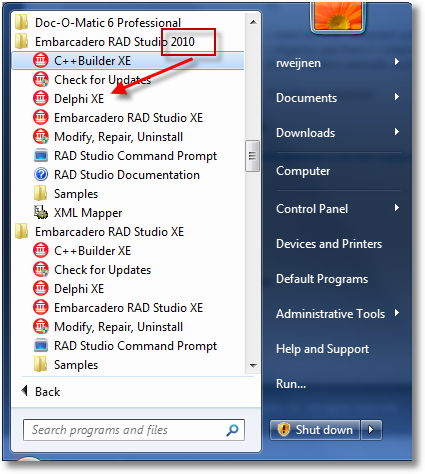 It has been deprecated since 2000 when it was replaced by dbExpress. But it’s still widely used so you may still find applications that require the BDE. In my environment I already have a package for the BDE itsself. 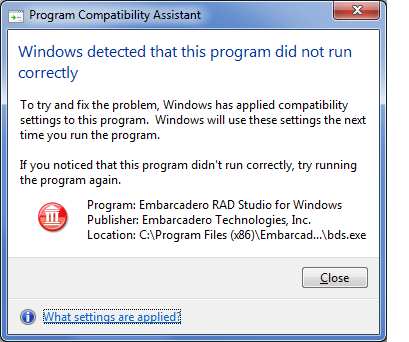 But the application I needed to package today, needs to have an Alias addded. 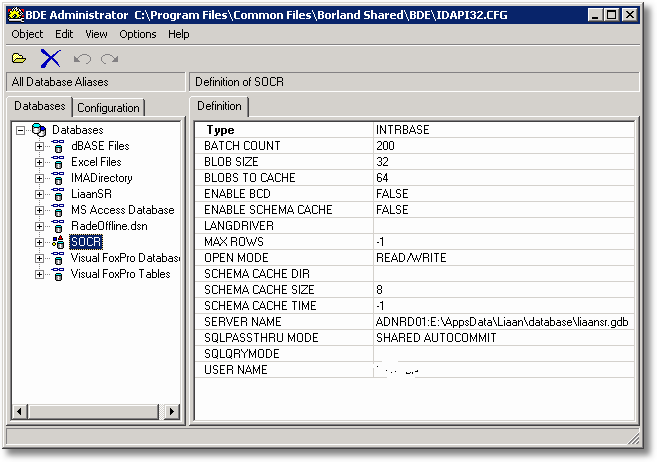 This is usually done manually by going into the BDEADMIN control panel applet or by copying the file where BDE saves the aliases (IDAPI32.CFG). I didn’t like the copy approach and didn’t even consider the manual option so I wrote 2 little tools. Previously I discussed IDirectoryObject, today I will show how to change a user’s password with IDirectoryObject. IADs interfaces are terribly slow (although for one use you probably wouldn’t really notice). IADsUser::SetPassword tries 3 different methods to set the password (ldap over ssl, kerberos and finally NetUserSetInfo) which makes it even slower (most domain controllers do not have an ssl certificate) and unpredictable. All example code I found was .NET based using the .NET wrappers for Active Directory and seemed to be meant for use in Adam rather than full Active Directory (it set port number to 389 and password mode to cleartext). In the end it’s not very difficult but nonetheless it took me a while before I got it right. We can write to the unicodePwd attribute which wants the password as a double quoted unicode string. If you look at this attribute with AdsiEdit you’ll see that the type is Octet String and that it can be written only.